Eco Association in collaboration with WOW (Well Being out of Waste) Organisation conducted an activity Classes 1 to 12 on the topic "Collection of Electronic waste" on 3 and 4 August 2018 respectively. 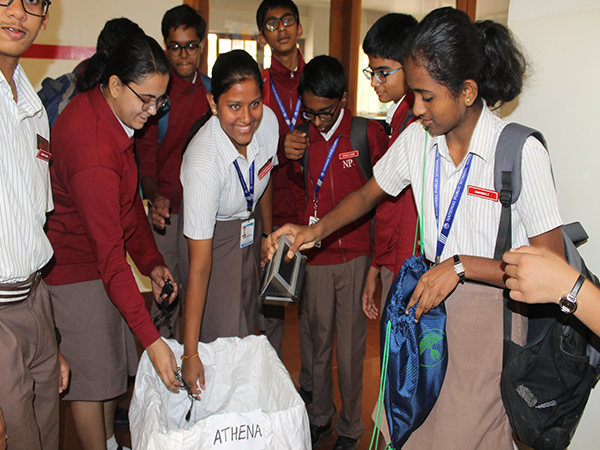 The Students brought their obsolete electronic products from home in large quantity. 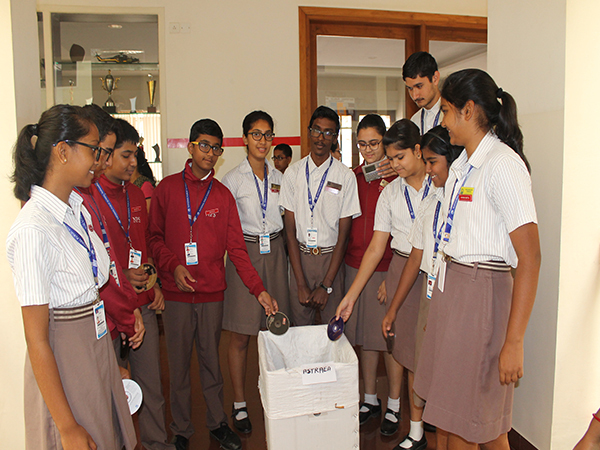 The Electronic waste collected was done through a group activity. 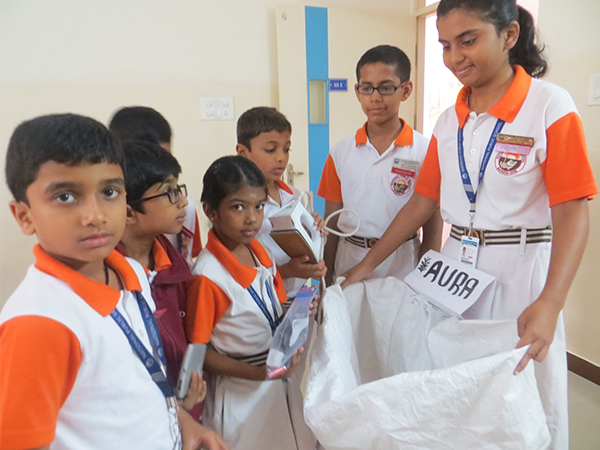 The Students of Classes 1 to 12 had the opportunity to learn about the harmful effects of electronic waste and disposal of the same through recycling. 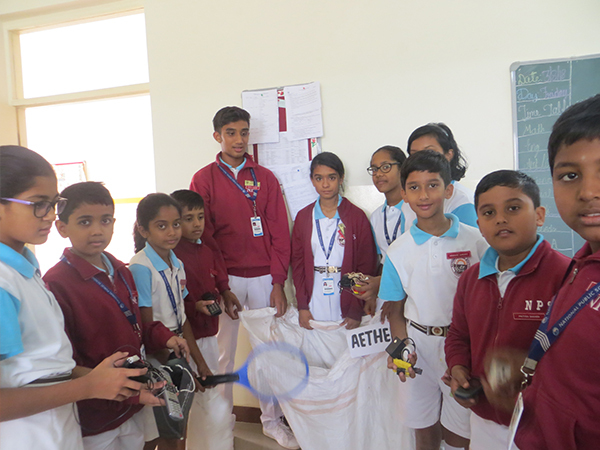 An enthusiastic participation was seen among the students.